James Bond - The Secret Agent: The last and final YOUNG BOND novel...or? 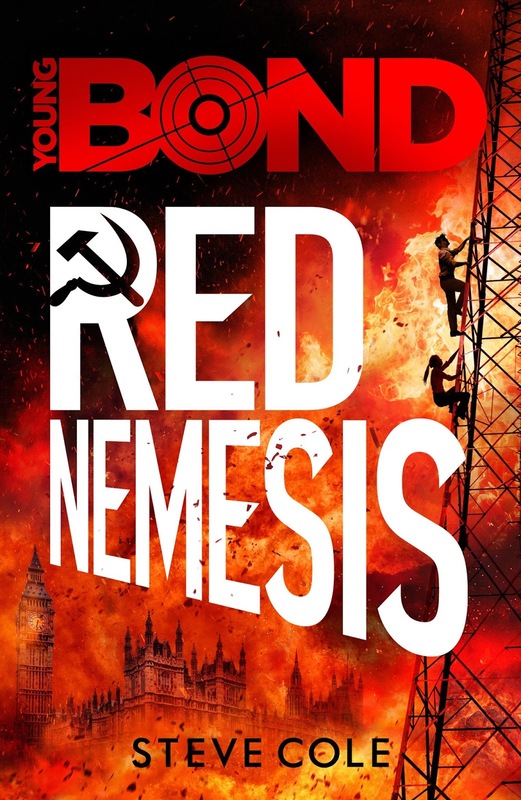 Earlier today author Steve Cole revealed what could be a different version of the previous revealed cover design for his upcoming Yong Bond novel RED NEMESIS. Red nemesis is Steve's forth Young Bond novel and this will be his last. 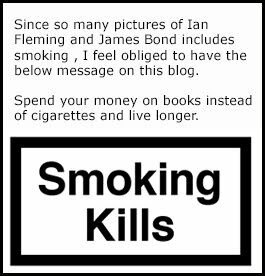 In an email I received from Ian Fleming Publications they say that "this is the final planed Young Bond book" but quickly informs that "this is not to say that there will not be any Young Bond books in the future". So even if this is Steve's last Young Bond novel the series might return in the future by another author. If you are a book collector or just eager to read the final instalment that is released on May 4 I suggest that you order your copy now and that you order the hard cover version that is signed and has some exclusive extra material. The synopsis sounds really exiting and I am sure this will be yet another great read. I have just ordered the book on Amazon UK. They offer a best price guarantee and if you wish to do the same, here is the link. If I am informed correctly the signed and limited edition will only be made in 1 500 copies so hurry up. The book is not offered on Amazon US so far other then for Kindle. The cover for the paperback edition has been revealed earlier and is the one below. Exited for the new book?